My book, War Eagle Women is all about strong Southern women who, although they are hopelessly flawed, put nothing else above those they love. 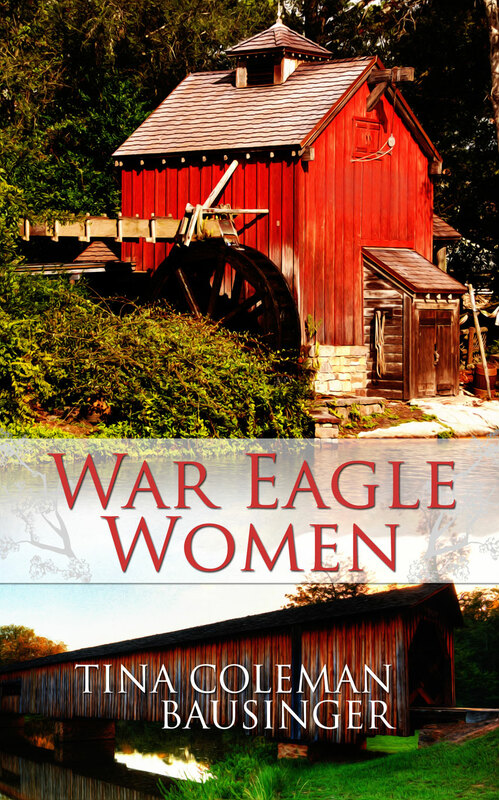 Recently, the book trailer for War Eagle Women was featured on USA Today’s “Must-See Book Trailers.” Here’s the link for the USA Today article: http://http//www.usatoday.com/story/happyeverafter/2014/04/17/recommended-book-video-cooper-richardson-bausinger/7801479/ Samantha has a secret, and it’s killing her. In the sleepy town of War Eagle, Arkansas, a tiny place steeped in Indian legend, a tragic car accident sends 17-year-old Samantha to the surgical ICU. Samantha, who harbors a dark secret, hovers between life and death, and her mother, Eden, worries that ghosts from the past have come calling for retribution in the form of her daughter’s life. Great-grandmother Elizabeth resolves to camp out at the hospital and tell Samantha all of her own hidden stories in the hopes that she will find the strength to come back to the land of the living and reveal her secret as well. Deep in the recesses of Sam’s psyche, she hears the legends of the War Eagle Women and experiences a journey of her own where she finds her own identity within the old tales. Tina Bausinger has published in Chicken Soup for the Soul, IN Magazine, and the Tyler Paper. She’s working on her Ed.D at A&M Commerce.